Fraud worth more than three billion euros was discovered within the EU last year, according to the European Anti-Fraud Office. He’s spent the last 15 years trying to get recognition for the allegations of fraud he made, as well as compensation for his lost wages. 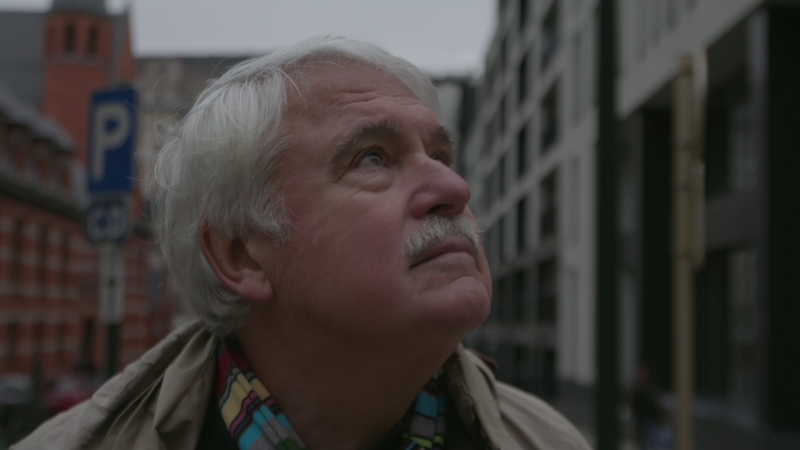 In the first of our new three-part series, Brexit Tales, we travelled to Brussels to meet him.